If you are only getting by day to day in your work life, and not seeing the financial returns you desire, you need a Management Makeover. 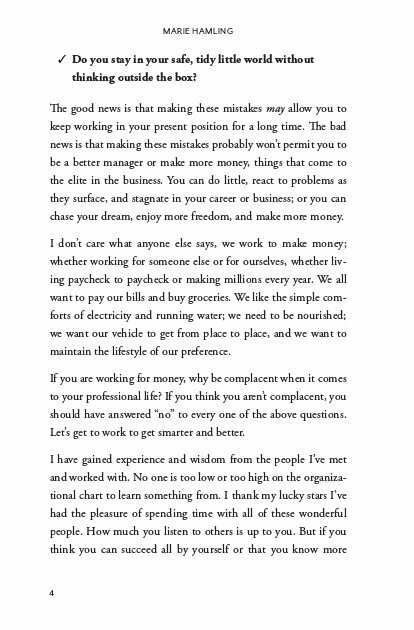 This book is for those who are seriously interested in moving forward in what can be a very lucrative profession. With directness and expertise, Marie Hamling takes you through real-life mistakes and eye-opening experiences in real estate management that will enable anyone to stop coasting and take the fast track. 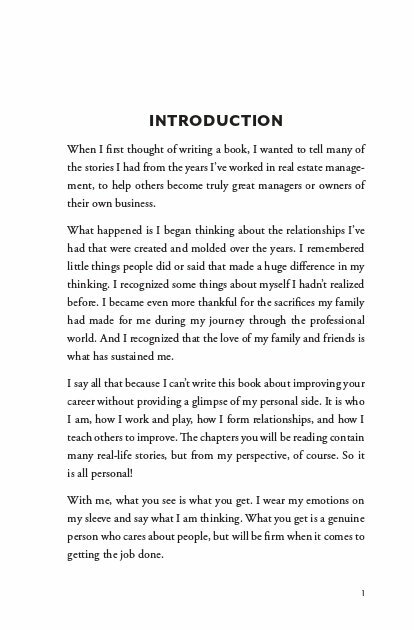 In these pages you will learn how you can become one of the outstanding managers in your profession—enjoy more freedom and make more money. Learn how to stop wasting your professional life and become more successful, no matter what business you may be in. Many of the lessons and concepts in this book are relevant to any business. 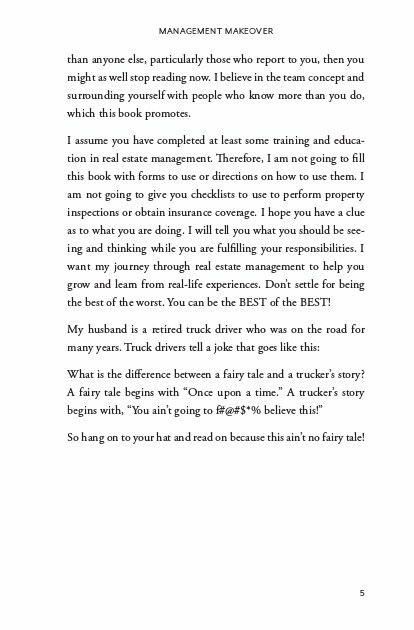 • How to work smarter to create value for an owner and become an invaluable asset yourself. 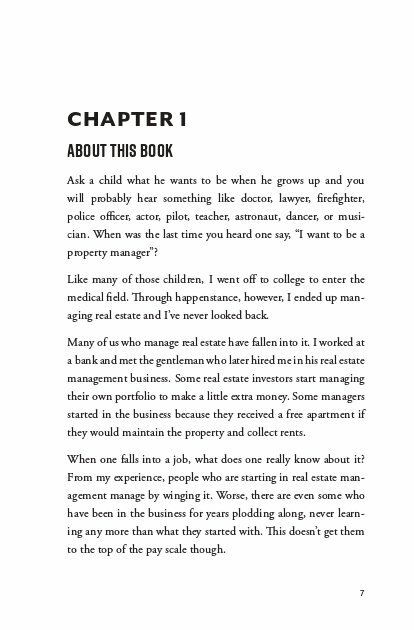 • How to think outside the box—figure things out and do something different than everyone else. 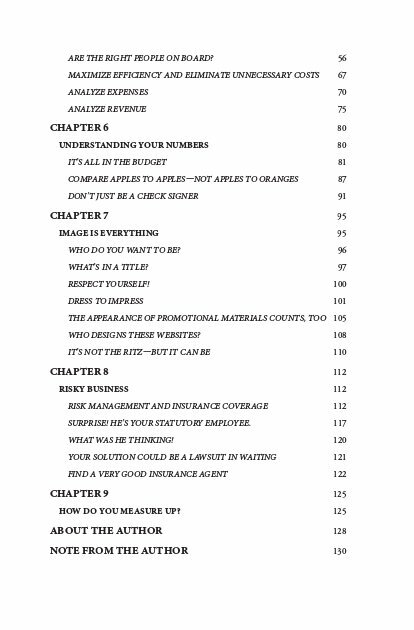 • How to streamline every part of your operation to maximize returns. • How to make a budget stop intimidating you and start working for you. 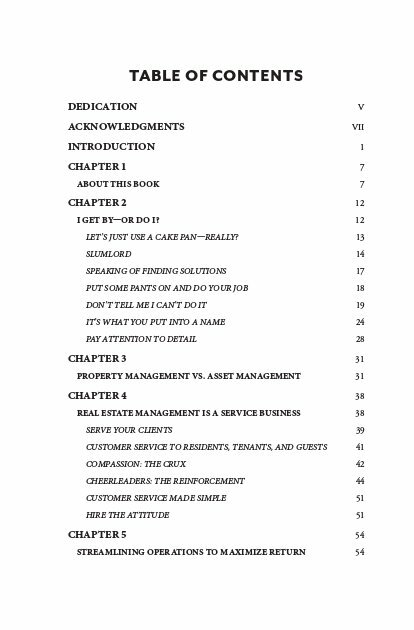 • How to move from property management to asset management—for 20 to 40% greater income. • How to sidestep the risks of property management that can bring down the most successful enterprise. • The secrets of picking and managing the right staff. • How to succeed in the all-important heart of this business—the fact that this is a service business. • Upgrading your own image and that of your business for greater returns—and satisfaction. 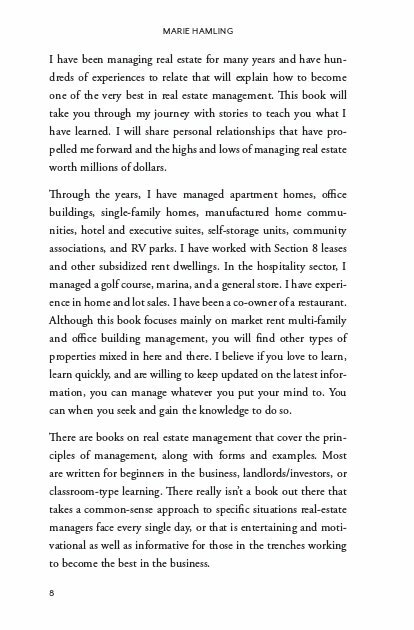 While this book focuses on real estate management, many of the lessons and concepts are relevant to any business you may be in. Learn how to stop wasting your professional life and become more successful. Marie Hamling has extensive experience and knowledge in real estate asset management, sales and marketing, the leisure and hospitality industry, mortgage origination and brokerage, finance and insurance, construction and design, acquisition due diligence, disposition of assets, financial budgeting, and reengineering. She is the Property RescuerSM. 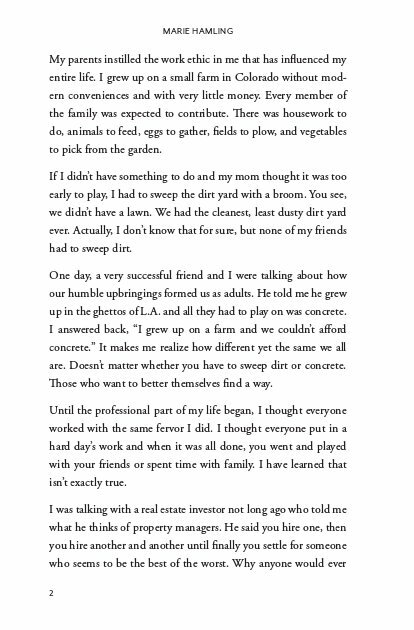 Working smart and the willingness to learn and adapt are her keys to success. Multistate clients have included banks; a national real estate firm owned by a Fortune 500 company; owners of small and large apartment communities, owners of commercial office space, executive hotel suites, retail businesses, self-storage units, manufactured home communities and RV resorts; and condominium and homeowners’ associations. Marie is certified by the Institute of Real Estate Management, holding the coveted Certified Property Manager (CPM®) designation. She is a licensed Florida Real Estate Broker and Community Association Manager and the Owner/President of Paradigm Real Estate Corp., a real estate management and consulting firm in Fort Myers. She is also a Mortgage Broker and Loan Originator. Marie cares about people, and she enjoys solving problems and helping fulfill the needs of clients. A quote from John Heywood (d. 1580) became her lifetime motto: “Nothing is impossible to a willing heart.” Marie lives in the Fort Myers, FL, area with her husband Charlie. She loves to spend time with friends and family, golf, read most anything in print, and root for the Denver Broncos.